There is growing evidence that businesses benefit by investing in the wellbeing of their employees. 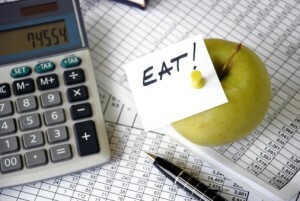 Consuming approximately one third of our daily calorie intake whilst at work means that the choices we mak e can have a big impact on our overall diet. By improving knowledge and access to healthier food and drinks at work, employers can support all workers to make healthier food choices and maintain health.